Stream anime episodes online for free, Watch Escaflowne Episode 9 English version online and free episodes. 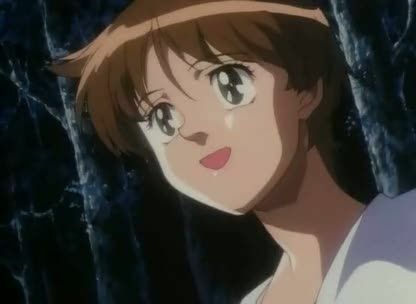 Anime Episode guide, Chapter Escaflowne Episode 9 English dubbed Memories of a Feather Allen and his team head to Freid. After revealing Van’s wings, Van tells Hitomi of his past and about his family. Van, Hitomi, and Merle head to the Duchy of Freid.